This is such a fun time of year. I love fall, even though I always hate to see the summer end, and I love the upcoming Halloween. The decorations are fun and so are the movies. This month’s Monday Movie Challenge is all about the Halloween movies. 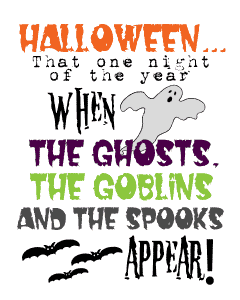 I chose Hocus Pocus and made some Hocus Pocus Halloween printables. This month’s challenge was. . . . HALLOWEEN!!!! Everyone was allowed to choose their own favorite Halloween-themed film for this challenge. As I mentioned above. I chose Hocus Pocus. I know it is a Disney movie but it is so fun. This little clip is my absolute favorite part of the movie. Enjoy! I decided I wanted some fun decor for this one. I found some printables on Designbundles specifically for Hocus Pocus and the Sanderson sisters. So I purchased them and created some Halloween art. Download from Designbundles- Update – these printables are no longer available with these links. On my purchases it lists SVG Design Shoppe. I searched them in Design Bundles and it looks like they are still an active seller. You may want to message or contact that shop. Maybe she still has them available. I wanted something really simple that give great results and I think I chose well. 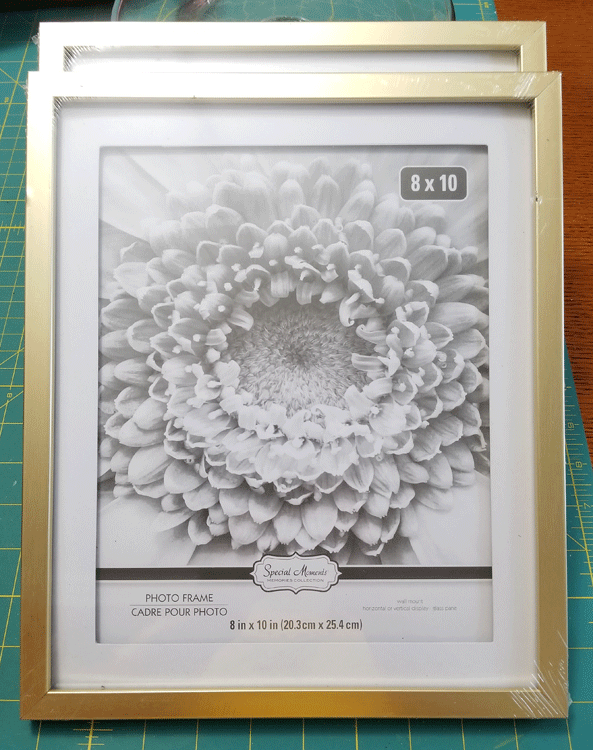 I downloaded the files, printed then added them to the frames that had been pre-painted. This is what they looked like before. The gold frames were painted black and the white mat was painted with the paprika. I wished the paprika was a little more orange and a little less red but it looks okay. I have some bright orange but I thought this deep orange/red would be a nice change. The designs were printed on regular printer paper in black then placed in the frames when all of the paint was dry. I moved my Fabric Windmill temporarily…until after the Holidays. This is prime holiday decor space. What do you think? I love the silhouette of the hair and the lips. They crack me up. 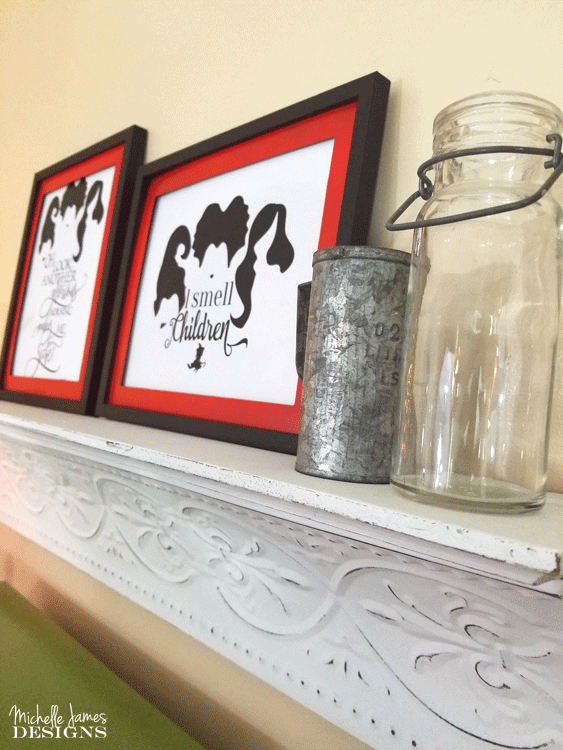 These files can also be used in the Silhouette and Cricut design space so they can do so much more than just a printable. I think they turned out nice and they look nice on the shelf. This is such a fun challenge. I love movies and crafts and this joins the two together. It doesn’t get any better than that. These are sO cool! I loved HoCus pocus & watch it every year! 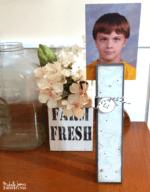 Yiu really make awesome printables! Thanks foR sharing with us! Hi! I wish I could take the credit for these but they are downloads from Designbundles. I love that site. There is a fontbundles too and they have great fonts for cheap! I am glad you like them. You should definitely check them out! How did I miss these on DesignBundles? I love that site! I think you did a great job, which is high praise since I wanted Hocus pocus for myself, lol! Love these! I do love them but feel bad that we couldn’t share Hocus Pocus. I hope you download and print. There are a few more too! So fun. I am glad you likey! How cute! I haven’t seen Hocus Pocus in years, but remember loving it. I need to make sure I catch it this year since I know it’s always on in October! Thanks for sharing, I need to check out DesignBundles. Emily, you will love Designbundles if you like printables and fontbundles if you like fonts. They are the best. I love how they turned out. Designbundles is awesome. What a great idea! Just love how they look framed. Thanks Carolann. Gotta love Designbundles. They have just about everything. I am glad you like them! 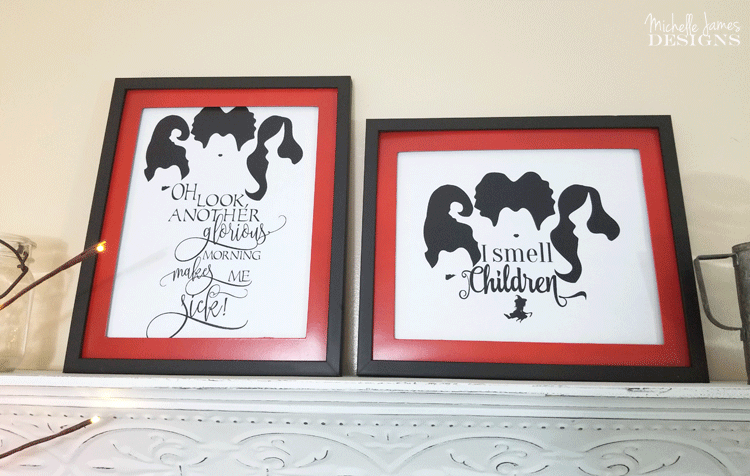 I love movies so much too and your printable hocus pocus idea is so fun!! You inspire me to the max. Thanks Sue. 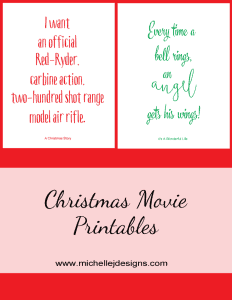 I love these printables and they were so easy too. And the frames were $1 each. Can’t beat that with a stick! What cute signs. I love the hair and lips too. Understated, but perfect. And they look so good in those frames. 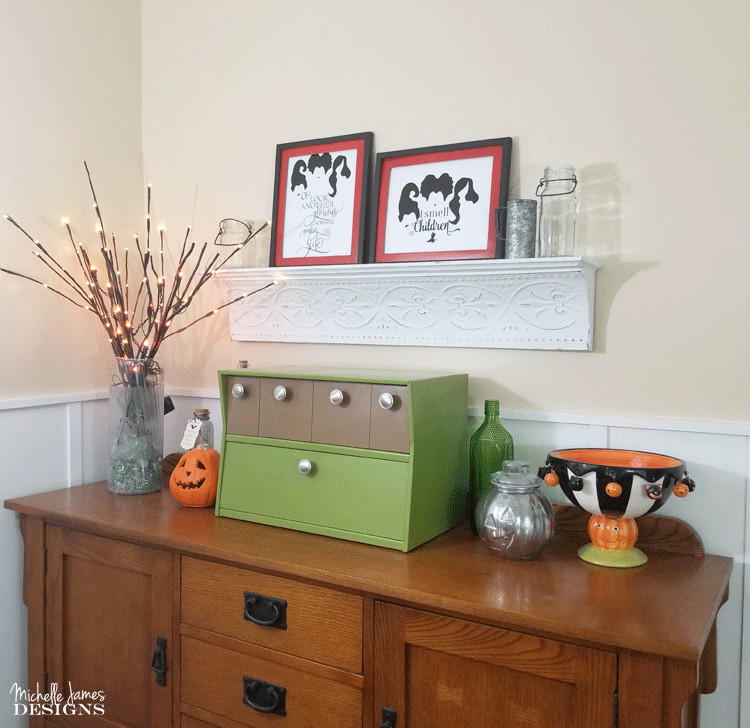 What great HAlloween decor! Thanks. Yes, the hair and the lips are my favorite part. It is so perfect for the movie. These turned out so awesome!! Love the movie too and your sweet shelf that you have them sitting on! Hi Sam! Thank you. I do love that shelf. It was such a bargain at a garage sale. The prints were very fun to make a easy to download. I have gotten some nice compliments when I have people over. Hi Lydia! Thanks I really do love them. The movie is old…but fun! Thanks for stopping by. Hi Anj! You are welcome. I hope you love them. This company has so many great designs. These are adorable. These are no longer avaiable on Design Bundles website. Any chance you know the designer’s name so I could possibly purchase directly from him/her? Wow! I did not know that. I need to take down that link. I appreciate you letting me know. On my purchases it lists SVG Design Shoppe. I searched them in Design Bundles and it looks like they are still an active seller. I hope you can get them! I really love them too.